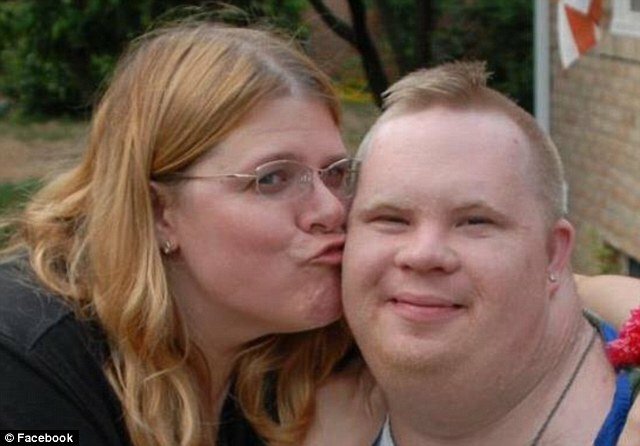 A man with down syndrome was killed while in police custody, his death ruled a homicide, and no charges were brought against the officers involved. The victim, Robert Saylor, was at a movie theater with a health aide in Frederick on the night of the incident. He had just watched Zero Dark Thirty and refused to leave the theater after the film ended. Three off-duty deputies who were moonlighting as security at the theater were called to handle the situation. The situation turned violent and Saylor ended up face down on the ground. The cause of death, according to the autopsy, was asphyxiation. The autopsy also said Saylor’s larynx had been damaged. A witness said an officer had put his knee on Saylor’s lower back while Saylor was on his stomach being handcuffed, according to The Associated Press. An internal “investigation” cleared the three officers, Lt. Scott Jewell, Sgt. Rich Rochford and Deputy First Class James Harris, of any wrongdoing. A petition calling on Maryland Governor Martin O’Malley to conduct an independent investigation into Saylor’s death had garnered more than 374,000 signatures as of April 8th, 2014. Robert Saylor’s death is tragic and highlights a serious lack of competence when it comes to police handling situations involving those with special needs. Just last week we saw a horrifying beating of a special needs man by police that reinforces this level of incompetence. The fact is that police are severely lacking skills in dealing with special needs individuals. In a two-part study, researchers looked at use of the crisis intervention team, or CIT, model, a 40-hour program to train police to respond to those with mental health issues. They interviewed 586 officers, 251 of whom had received CIT training, and reviewed more than 1,000 police encounters with individuals believed to have behavioral disorders. Officers who participated in CIT training were more knowledgeable about mental health issues, treatments and de-escalation skills, according to findings published in the April issue of the journal Psychiatric Services. What’s more, when looking at emergency responses, incidents involving officers with CIT training were more likely to result in transport to mental health services and less likely to culminate in arrest. Researchers found that officers who had participated in training were also much more likely to indicate that the highest level of force used in their emergency response was verbal engagement or negotiation. With the increased prevalence in Autism and police aggression in general, something must be done before anymore innocent lives are taken.